Are you reading “Austen in August?” In a prior post I mentioned Roof Beam Reader’s annual Austen in August reading challenge. So far I’m on track to meet my “Austen in August” goals—I just finished Jane Austen’s Sanditon and tomorrow I’ll start reading Lady Susan. It’s been a couple years since I last read Lady Susan, but it’s still one of my favorite Austen novels. 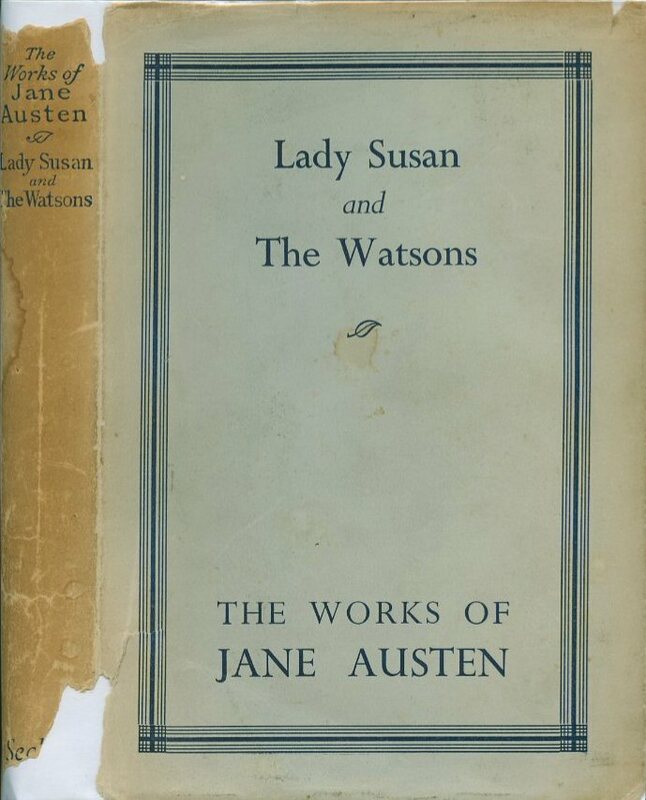 Lady Susan showcases Jane Austen’s humor and wit in a way that’s completely contrary to the sometimes loving, sometimes sly, and always charming humor we see in her other novels. There is something about him which rather interests me, a sort of sauciness and familiarity which I shall teach him to correct. 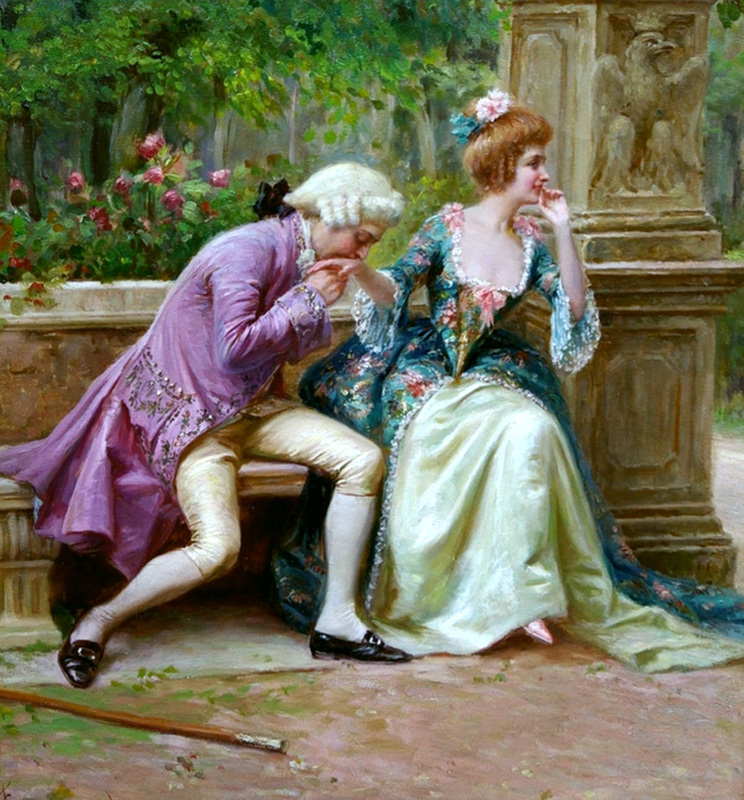 He is lively, and seems clever, and when I have inspired him with greater respect for me than his sister’s kind offices have implanted, he may be an agreeable flirt. There is exquisite pleasure in subduing an insolent spirit, in making a person predetermined to dislike acknowledge one’s superiority. She’s perfectly awful … but she draws me in and I can’t wait to see what kind of havoc will result from Lady Susan’s grand schemes. When I read the book I marvel over the fact that Jane Austen—who was only 19 or 20 years old with a life experience that was somewhat limited—could create such an accomplished coquette like Lady Susan. It’s yet another example of her immense talent as a writer. Here’s a video that gives some insight into Jane’s life at the time she wrote the novel. If you’ve never read Lady Susan, I hope you’ll give it a try. Here’s a link to a free version at Amazon. Let me know what you think of the book. What Jane Austen novel will you read next?